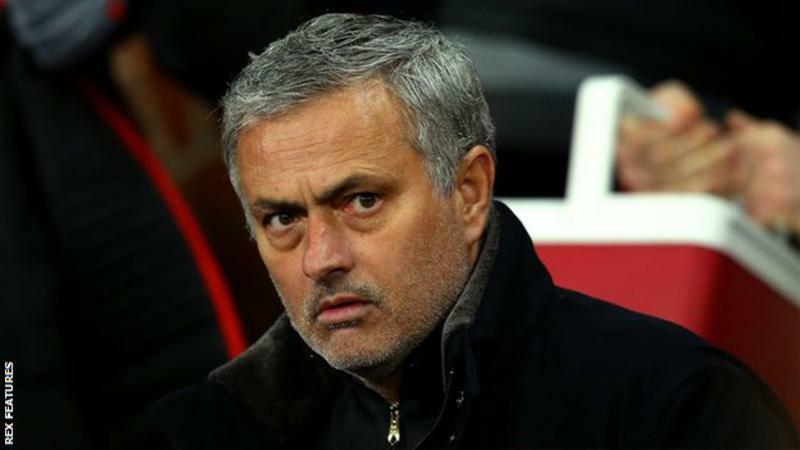 Manchester United manager Jose Mourinho is getting a lot of stick from his side's fans for the way they went out of the Champions League on Tuesday - and rightly so. Mourinho said afterwards he did not think United's performance in their defeat by Sevilla was bad but that does not tally with what I was watching. United were very poor for almost the entire 90 minutes but it was not so much the way they set up or their formation that I could not understand - it was the way they went about playing the game without any real urgency or tempo. Everything was done at a leisurely pace. Watching it, you would not have believed they had an opportunity to reach the last eight of the Champions League. It was such a massive disappointment. If they had showed the same desire and determination they did in the second half against Crystal Palace, when they came back from 2-0 down to win 3-2 at the start of March, then their supporters would have settled for that. Instead, they showed nothing.